'The Upanishads are the most rewarding and elevating reading possible in the world,' says Schopenhauer, 'They have been the solace of my life and will be that of my death,' The present volume contains Paramahamsa. 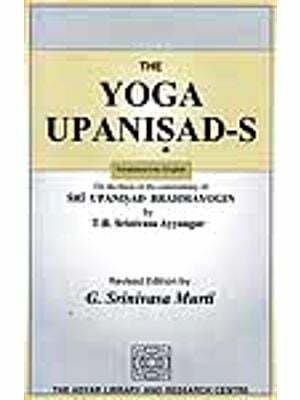 Atma, Amritabindu, Tejabindu, Sarva, Brahma, Aruneyi, and Kaivalya Upanishads. 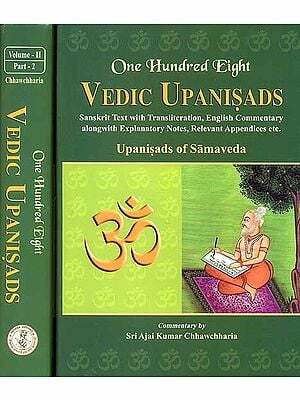 These Upanishads, though called minor in order to distinguish them from the ten well-known ones commented on by Shankaracharya, are none the less very valuable. 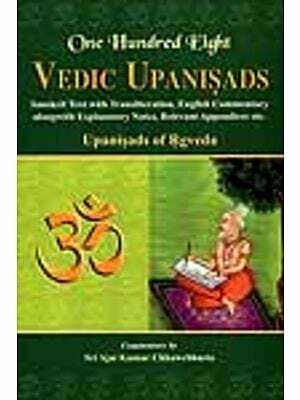 Upanishads which form a portion of the Vedas contain the records of spiritual truths, the eternal teachings of religion. These truths were discovered by different persons at different times and handed down to posterity. As time went on, these truths which were first handed down orally were recorded in writing in book form. They treat of various topics which are not quite systematised for they have been merely jotted down without any attempt at arrangement. The ideas are wonderful and are always progressive taking one to higher and higher stages of spiritual realisation. We get, as it were, an insight into the mind of the sages from them. The thoughts at first were undeveloped but gradually became finer and finer. The Aryans in their attempts to find a solution of the great problems of life and death in the external world failed and came to the conclusion that the senses could not help them much in that direction. We find utterances in the Upanishads which declare the utter inability of the senses to reach the ultimate reality. They therefore left the external world and fell back upon the internal one. They took up the study of the Atman, which finally gave them the solution they sought. 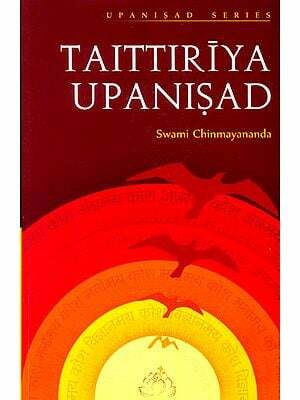 The Upanishads present to us the Sublime in the most exquisite poetry in the whole world of literature, which takes us away from the world of senses to a region far beyond their reach. We get a glimpse of the Absolute, which we cannot grasp with our senses but yet feel certain. It is-"There the sun cannot illumine nor the moon nor the stars, the flash of lightning cannot illumine the place what to speak of this mortal fire.' The language, however, is direct, and there is no mistaking in its meaning.